You may think of robots as purely artificial intelligence, but it would appear that humans are as compassionate to them as they are to any other living objects. Researchers from the University of Duisburg Essen in Germany tested the theory by showing subjects a video of a dinosaur robot being treated affectionally then violently, and found that participants felt empathy for the little innocent robot in the latter scenario. The study measured skin conductance in participants to see how humans emotionally react to seeing the robo-dino being tortured, noting that the group specifically said they had a negative reaction to the footage. After all, how can you not feel for the poor thing after being strangled with a rope and getting its head wrapped in a plastic bag? A second study also tested the subjects’ functional magnetic-resonance imaging (fMRI) for brain activity changes, this time with the video footages of a human, robot, and an inanimate object undergoing the affectionate and abuse scenarios. The results found that participants had, once again, felt bad for both the human and the robot during the violent conditions – but only a bit more empathetic toward humans than robots. It is unspecified whether the humans felt anything for the regular inanimate object. What this all means is that robots, which often have the characteristics of a living being, have the tendency to tug at our heartstrings more than just any ol’ lifeless item. “One goal of current robotics research is to develop robotic companions that establish a long-term relationship with a human user, because robot companions can be useful and beneficial tools,” said one of the team’s researchers Rosenthal-von der Pütten. He notes that robots are often implemented to help assist elderly people in daily tasks, but since these activities are so mandane, making robots more humanlike and letting humans develop compassion for them can help people value human-robot interaction more. “The development and implementation of uniquely humanlike abilities in robots like theory of mind, emotion, and empathy is considered to have the potential to solve this dilemma.” Of course, if the robots can become more personalized and adapt to each user’s behavior and responses, they can also build stronger emotional attachment between humans and robots. 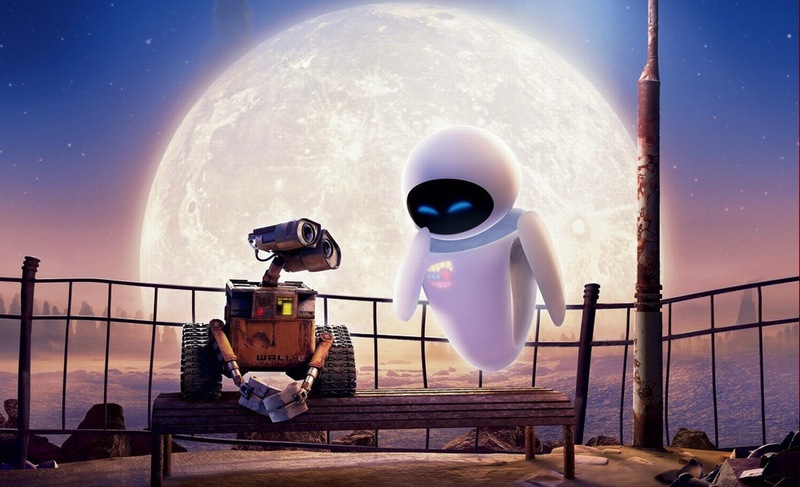 Basically, this entire study explains why I cared so much about poor Wall-E when he was getting crushed in the Axiom, or the adoration I have for R2D2 and its smart, resourceful ways. Imagine how much more I’d love them if they assisted me in real life. Watch the video via LiveScience below for a clip of the mechanical dinosaur and see if you give a cent about the robo-abuse.